Technology is one of those things where we can run from screaming or embrace it. I’ve chosen the latter because of all the great benefits APPS have for my kids with special needs. My oldest has Pervasive Sensory Disorder with Inattentive Attention Disorder and Asperger and my son has severe ADHD with OCD. Life, around here can be chaotic because of how they interpret their surroundings. I’ve gotten creative in how I help my kids learn, for example I used comic books to help Cheyenne read facial expressions and interpret social situations. You can read about that article at We Are Teachers: 6 Ways Comic Books can Help a Child with Aspergers and of course technology. What I love about technology is being able to aid my kids in their growth in all areas of motor skills, reading, understanding facial expressions and so forth. Parents need to know that Speech with Milo: Sequencing is a sequencing and storytelling game for young children. Slide the three picture cards into correct order (first, next, and last), then watch the story you’ve sequenced come to life in a brief animated cartoon. The 36 common activities found here, such as hitting a baseball or eating a sandwich, were chosen by a speech-language pathologist to help kids learn to organize time, sentence, and storytelling concepts with familiar themes. Evi isn’t an educational app. It is a knock off of Siri. What I love about this APP is how Evi interprets questions 14-year-old my daughter has. It teaches her jokes, how to pick up on sarcasm and other conversational aspects she tends to miss with her Aspergers plus I use it because it is like having Google and Siri combined. Evi is the one mobile app that provides solutions for your everyday problems. Unlike a search engine, which simply looks for matching words and shows you a list of websites, Evi understands what you want to know and gives back exactly what you need in order to get stuff done. 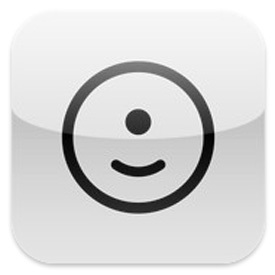 Conversation Builder is a great app to help your child engage and build conversations in all sorts of situations. 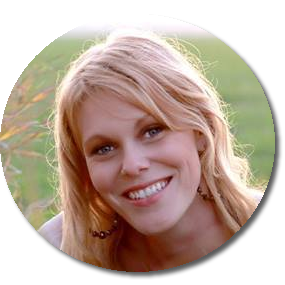 This $20.00 APP shows the auditory pattern of conversation and is presented in a visual format to help students recognize and master the flow of conversation. Students will learn when it is appropriate to introduce themselves, ask questions, make observations and change the subject of the conversation. If your child love being rewarded with being able to use your IPad, this APP is perfect to help him get through the morning routine. You can check out the video at A4CWSN.com. 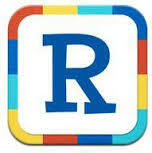 This is a great APP that replaces all your physical flashcards, perfect for being on the go or in a classroom setting. The APP is free but has many affordable “in App” purchases and was designed specifically for Autism and other special needs. 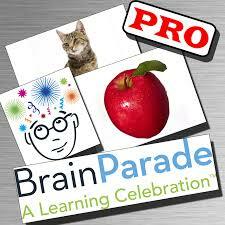 Visit Brain Parade in Itunes. This is another great App for routines. In this APP, you can build any routine for your child. It is a great visual schedule! I also found other Apps like Choiceworks for $14.99. 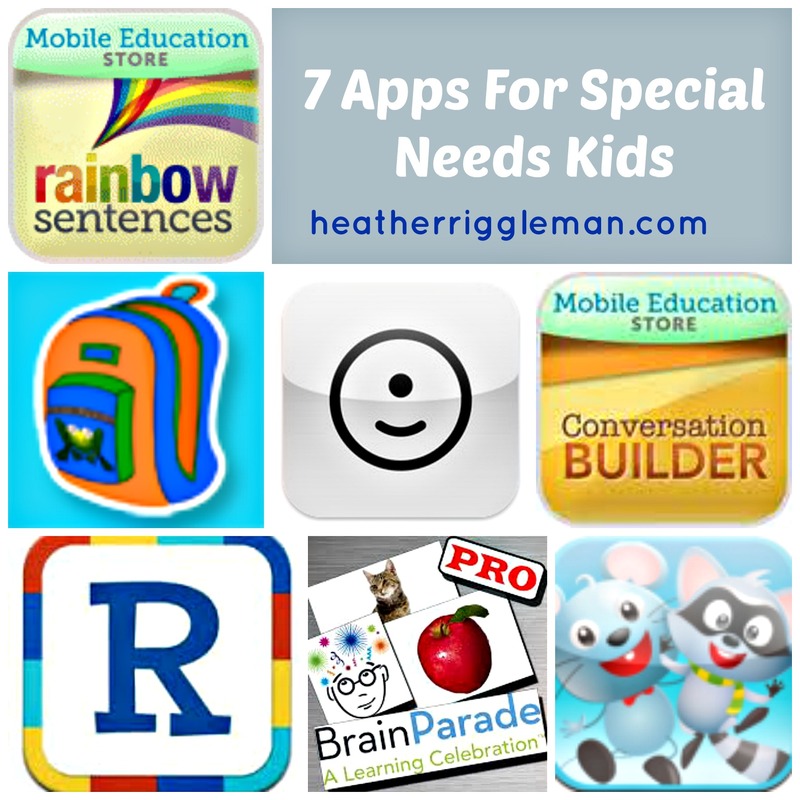 I love both of these Apps because it is perfect for my other children who do not have special needs. It gives them visuals to get through their routine without me reminding them. 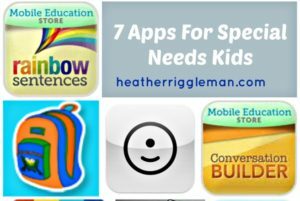 What are your favorite APPS for your children, either for special needs or educational. 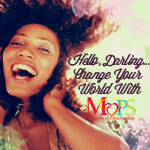 I would love to add to this list for moms who are looking for ideas for their kids.